Makeup Artist Who Created Yoda Dies; Stuart Freeborn Was 98 : The Two-Way Though he may be best known for his work on Star Wars, Freeborn was already a makeup legend before those movies were made. He worked on Oliver Twist, Dr. Strangelove, 2001: A Space Odyssey and other classics. 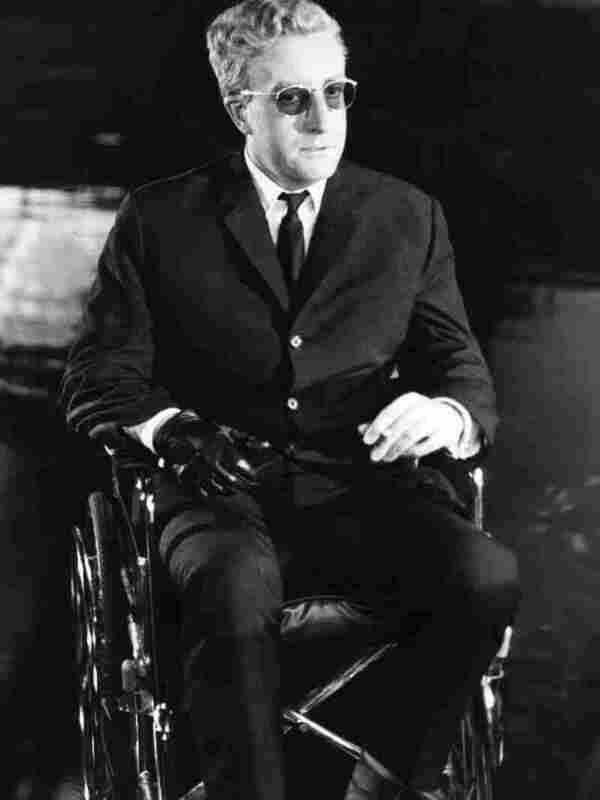 Actor Peter Sellers on the set of Dr. Strangelove. Freeborn's makeup turned Sellers into several characters. 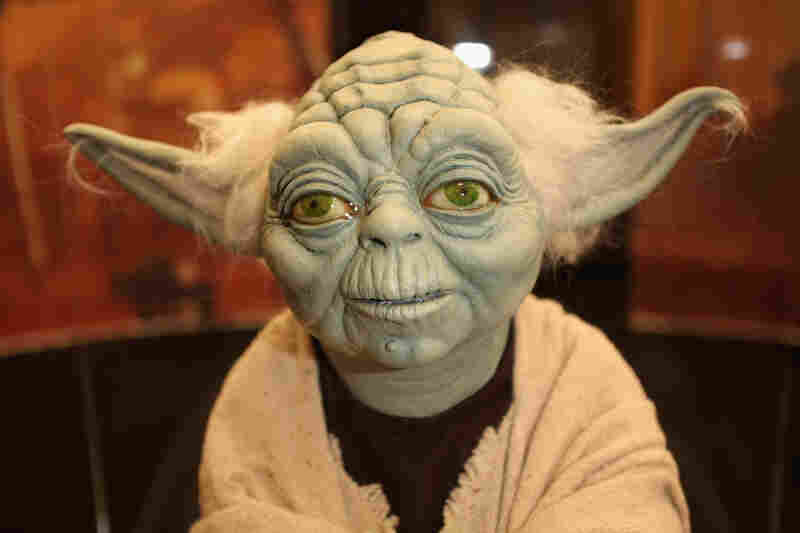 Alien, he was: Yoda is among Freeborn's most famous creations. 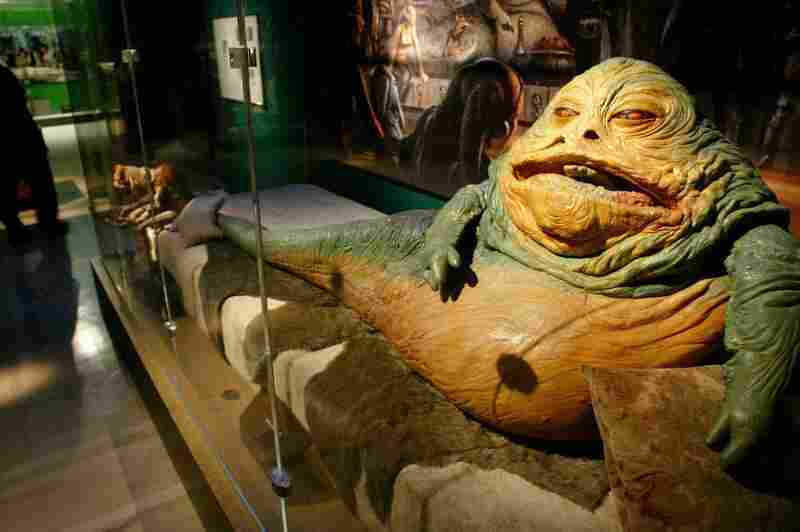 Jabba the Hutt, another Star Wars character who Freeborn helped bring to life. 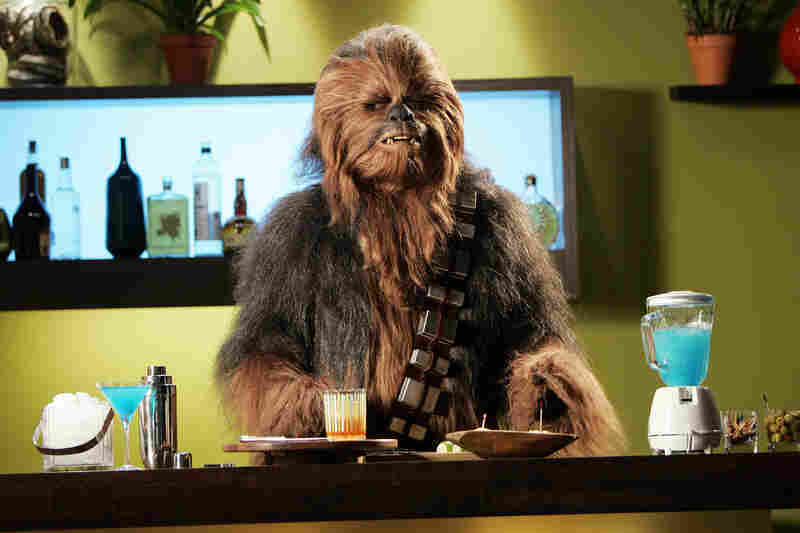 Chewbacca, the furriest of the Star Wars rebels that Freeborn helped create. 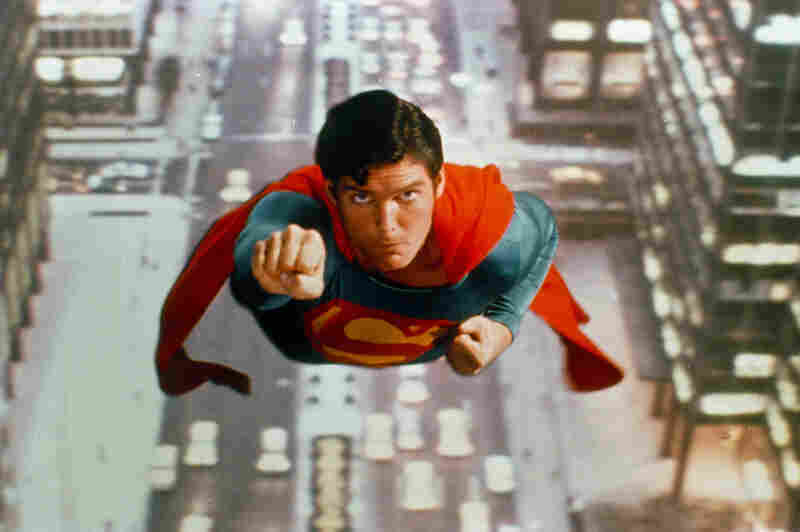 When Superman returned to the silver screen in the '70s, Freeborn did actor Christopher Reeve's makeup. The makeup artist who gave Star Wars' Yoda and Chewbacca their out-of-this-world looks, and helped bring to life other memorable characters such as the apes in 2001: A Space Odyssey, has died. 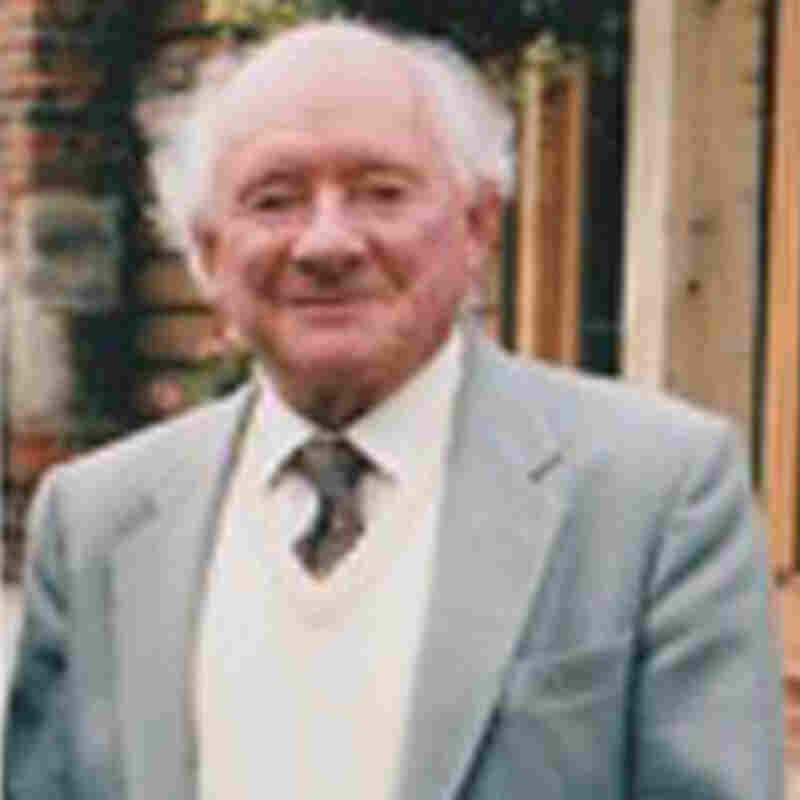 Stuart Freeborn was 98. According to The Associated Press, his granddaughter Michelle Freeborn "said he died Tuesday in London from a combination of ailments due to his age." Stuart Freeborn, in an undated photo provided by his granddaughter, Michelle Freeborn. "Freeborn may be best known to modern film fans as the man behind many of "Star Wars'" most outstanding creature looks, but by the time he joined that franchise he was well known in Hollywood for his work transforming actors like Alec Guinness for 1948's Oliver Twist and Peter Sellars in 1965's Dr. Strangelove or: How I Learned to Stop Worrying and Love the Bomb. "His career reached all the way back to the 1930s, when he began working with Marlene Dietrich and Vivien Leigh; in the 1980s he worked on The Great Muppet Caper (1981) and the four Superman films starring Christopher Reeve." His IMDB.com page starts with 1936's Rembrandt and lists his last work as "key makeup artist" on the 1990 TV movie Max and Helen. Fast Company has a gallery of images about "the culture-defining work of Yoda-master, Stuart Freeborn." In January 2012, we noted the passing of Bob Anderson, "arguably the most legendary of sword-fight trainers/choreographer." As we wrote, "he donned Darth Vader's mask and cape in some of the most famous fight scenes from the original Star Wars movies."